Some fishing charter companies offer reduced or discounted rates to senior citizens, military, fire, police, veterans and disabled persons etc. Although we support all of these individuals and agencies we feel a truly discounted outdoor adventure should benefit everyone. The Lake Toho Tackle Company and All Trophy Fishing.com Guides and Charters offer a unique type of discount, one that’s sure to benefit the user. Simply mention that you’ve seen our discounted ad in a local advertisement or read about it on-line and you and your party receive $25 off any guided fishing charter or wildlife/eco-tour. Multi-day and repeat clients can receive additional discounts, please call or contact for details. Our fishing guide/charter service also offers a discounted extra person rate so bring a friend, children, other family member or business associate to enjoy the outdoors. See "Additional Persons" page for details. Our guide/charter service continues to offer one of the lowest security deposits in the Orlando, Kissimmee and Central Florida area. These are not limited time or “off-season” discounts and are available to everyone, year round, guaranteed. And a special thanks to all of our brave service men and women, firefighters, law enforcement officers and teachers for their sacrifices and excellent service. A full $50 discount will apply to cash transactions only. Plus you must provide all transportation to and from the fishing/guided tour locations. Also, a fish catch & release policy will be in effect to receive this discount. Trophy taxidermy fish excluded. 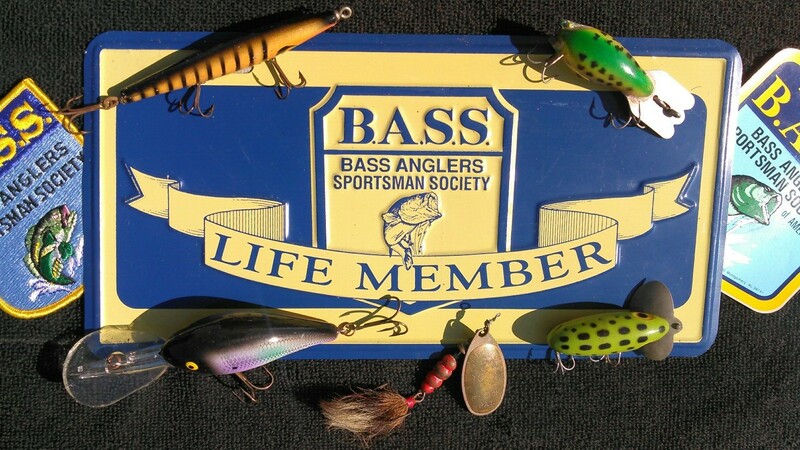 Additionally, this discount requires you to purchase live bait during your guided fishing charter - freshwater & saltwater. Our guides will recommend what type of live bait and quantity needed and used for your days outing. 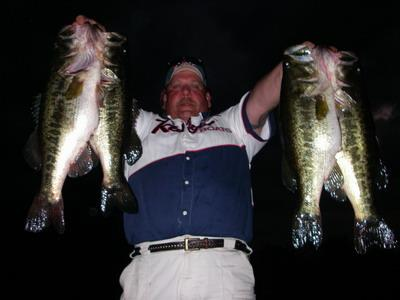 Touring tournament professional with over 4 limits of Toho Toads!